Thirteen of your favorite historical romance authors have come together to bring you tantalizing novellas—one per month—for a year's worth of never-before-released romances. All in one book! 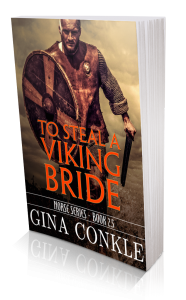 Love Letters from a Duke by Gina Conkle Who wants to marry a one-eyed duke? Apparently, half the eligible women in England and the Duke of Richland’s mother has invited them to his ancestral home for a house party…to separate the wheat from the chaff. Despite his choice of young ladies, the duke is drawn to the one woman he shouldn’t want: his thoroughly fun and entirely inappropriate neighbor, Mrs. Chatham. She’s widowed, older, and if the whispers prove true—barren. Eighteen years ago, Bjorn was exiled from Vellefold. Honor-bound, he’ll fight for the settlement…then walk away. First, he must work with his childhood friend, Ilsa, a lady of high standing. 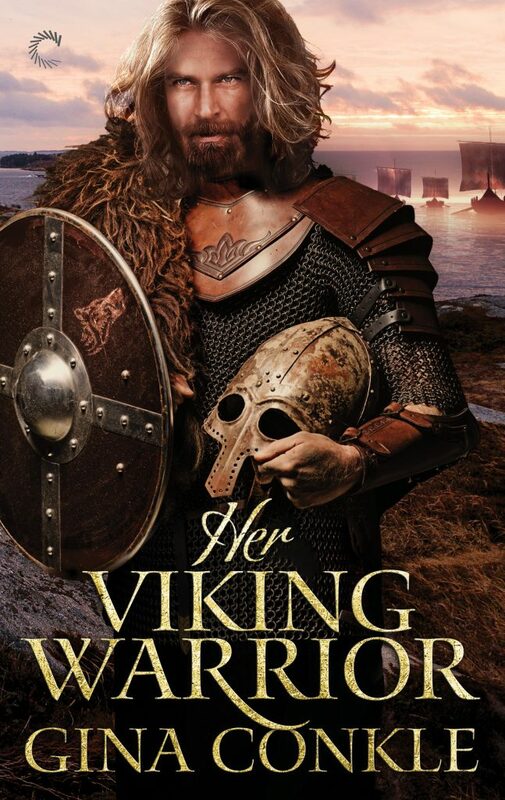 Fierce of spirit, Ilsa will do anything to save her people, including convincing the banished son to take the jarl’s seat, but she has her doubts about the stone-hearted Viking. Bjorn doubts her too after discovering Ilsa’s dangerous secrets, a matter made worse by mutual lust.